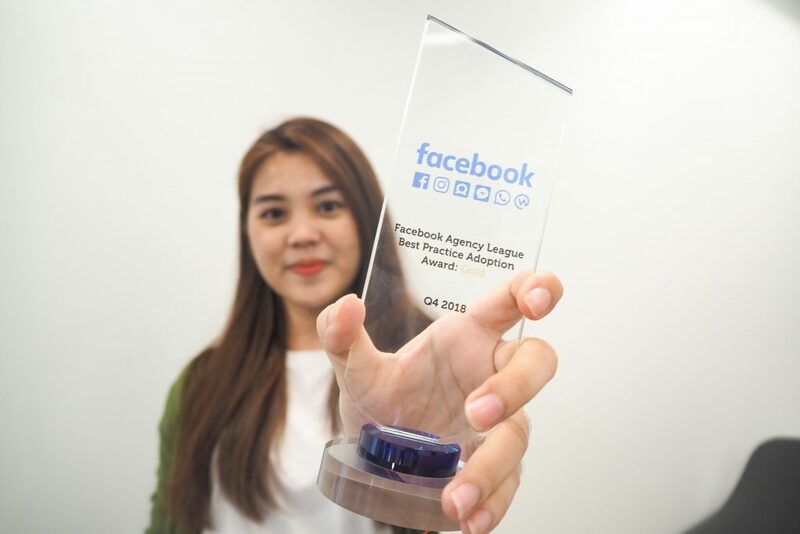 Heroleads kick-started new year by taking the ‘Facebook Agency League Best Practice Adoption Award: Gold’, the top prize Facebook Thailand awards to the best performance agencies of the past year. The judging criteria are as follows: 1. The performance of advertising campaigns on Facebook 2. Expertise in using Facebook advertising tools to meet client's’ objectives 3. Creativity and effectiveness of Creative Ads. 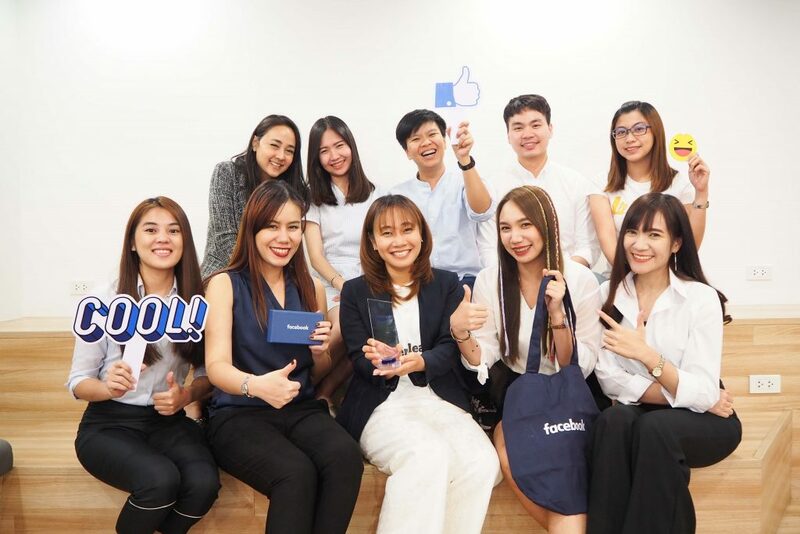 Pornpen Kaewsaeksun, the Head of Operation who is responsible for the Facebook Optimizer team of Heroleads, explained all about the Heroleads working standard that ensures the best result for clients. 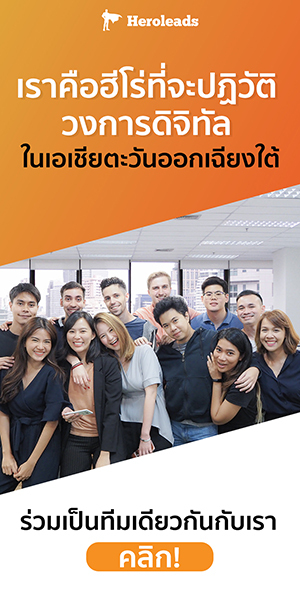 Heroleads’ online marketing teams manage campaigns on a daily basis, starting from analysing in-depth data and using insights to optimize the campaign. Every objective has a measurable metric to ensure the very best performance in both qualitative and quantitative ways. 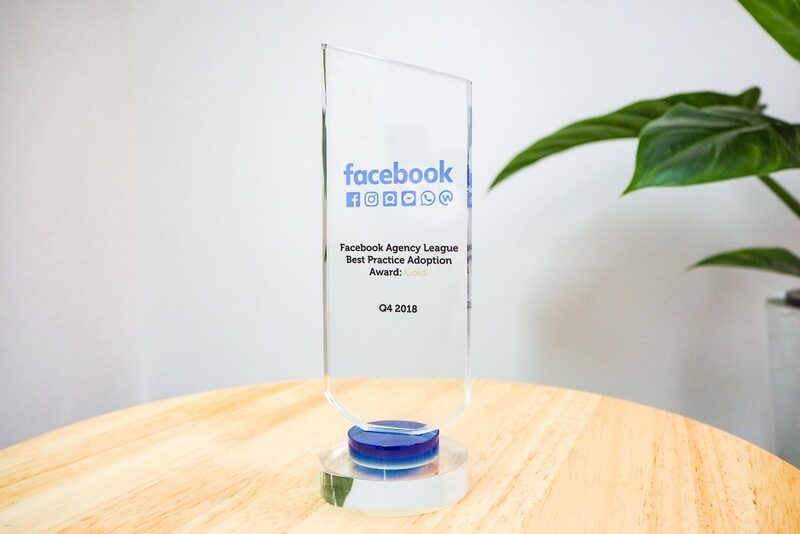 Heroleads would like to take this opportunity to express our sincere gratitude to every partner as this prize does not only motivate us but also proves that our performance marketing is the best way to drive client businesses to success in this fast-paced digital world.